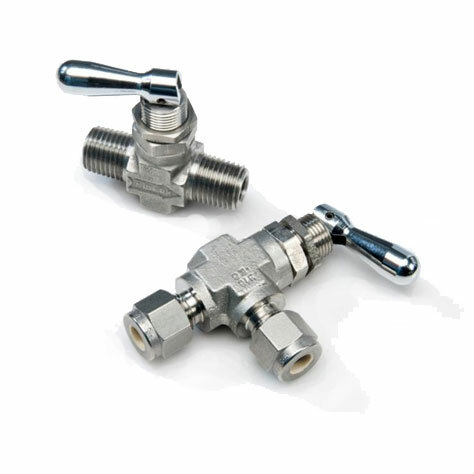 Toggle Valves are designed for quick actuation and positive on-off control of media in low-pressure and temperature applications encountered in instrumentation sampling and laboratory systems. 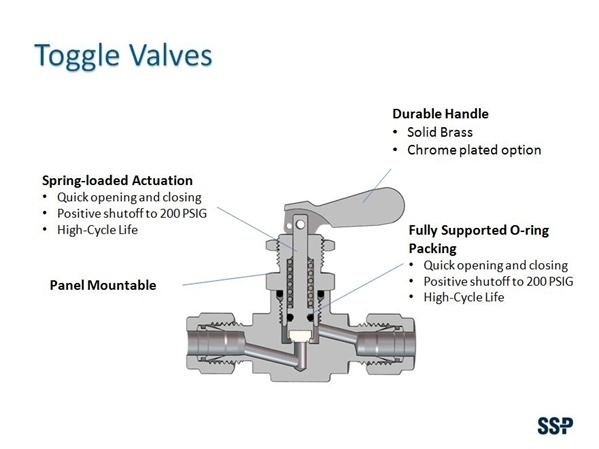 Select Toggle Valves for your applications. Download the FloLok Valves Catalog.